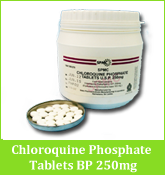 Committed to optimize and maintain high quality Products. 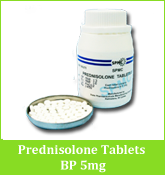 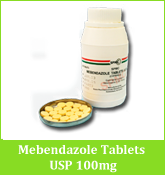 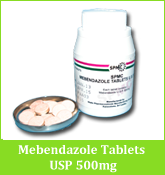 During the 1970s Professor Senaka Bibile proposed establishing a government owned organization to manufacture high quality drugs for Sri Lankans at reasonable prices. 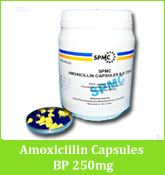 This dream became a reality in 1987 thus establishing the State Pharmaceuticals Manufacturing Corporation (SPMC). 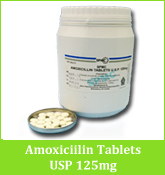 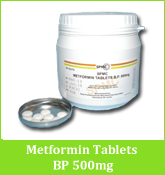 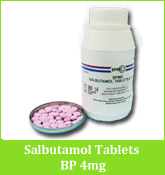 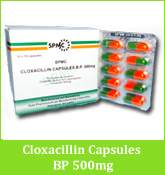 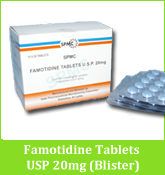 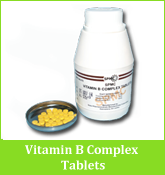 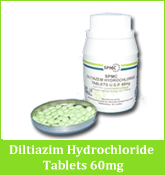 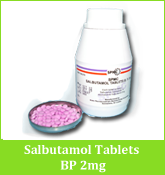 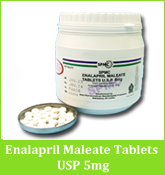 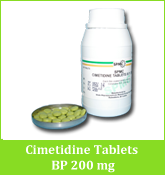 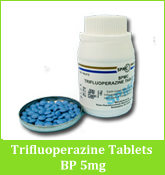 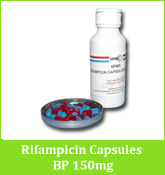 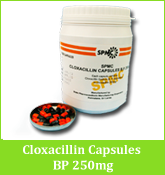 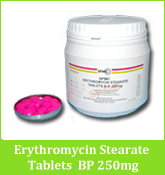 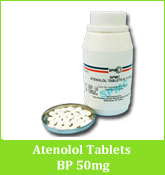 State Pharmaceuticals Manufacturing Corporation is the largest pharmaceutical manufacturer in Sri Lanka. 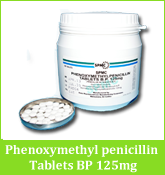 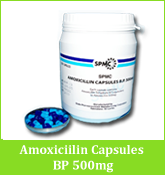 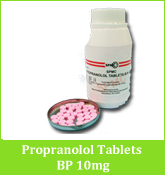 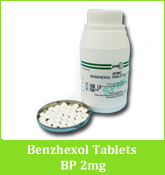 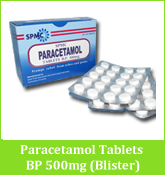 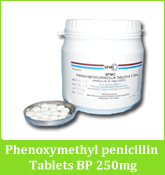 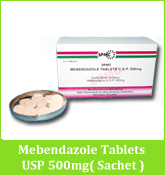 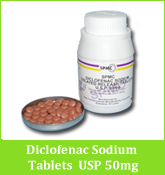 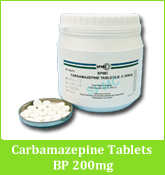 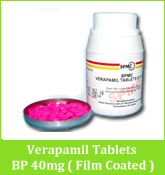 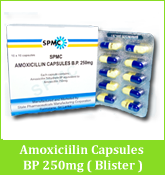 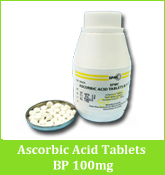 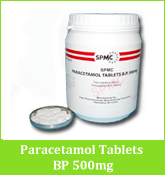 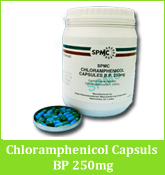 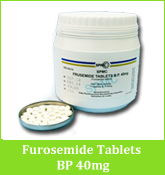 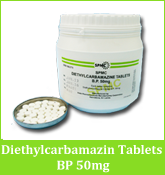 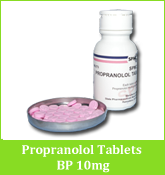 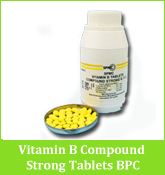 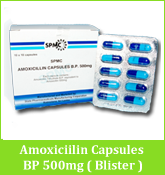 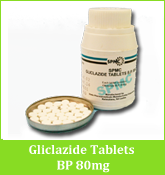 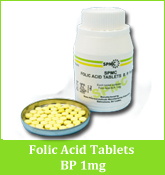 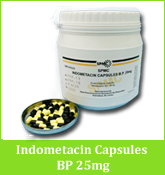 SPMC manufactures a broad range of branded generic products in oral solid dosage forms.SPMC was established in 1987 as a wing of the SPC on Japanese financial aid and functions under the Ministry of Health, Sri Lanka. 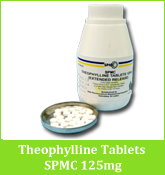 Every division of the SPMC conforms to the current Good Manufacturing Practice (cGMP) requirements under the guidelines of the World Health Organization, while the quality standards of the drugs comply with British and United State Pharmacopeias. 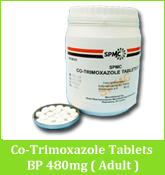 Currently the SPMC is working again with The Japan International Cooperation Agency (JICA) for further expansion of existing production capacity.We are committed to the people who rely daily on our medicines. 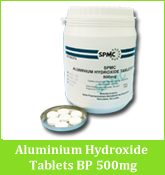 Whether you are a Doctor, pharmacist or patient, please consider this website as your personal resource for learning more about State Pharmaceuticals Manufacturing Corporation of Sri Lanka.